‘Keep Me Waiting’ Out Now! 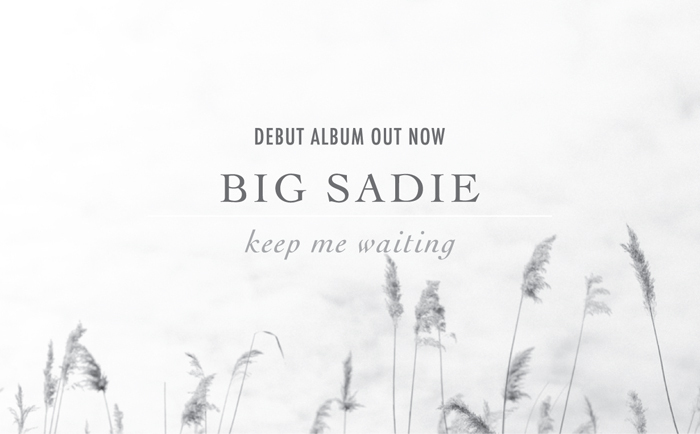 ‘Keep Me Waiting’ is now available! Download a digital copy from iTunes or Amazon, stream it on Spotify, or order a physical copy via Bandcamp. Enjoy!